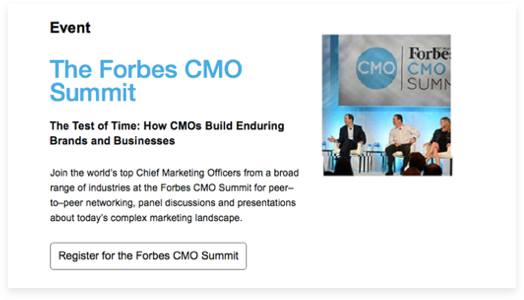 Forbes CMO Practice is the web page for the promotion of Forbes Magazine online, a network of performance-oriented CMOs. 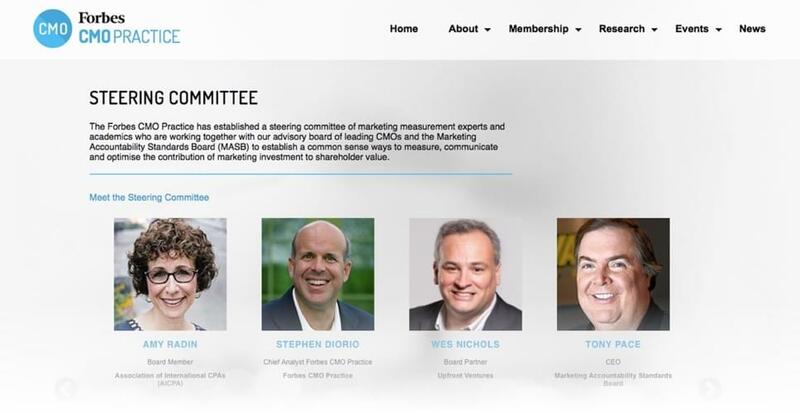 True to the point and built with precision, Forbes CMO Practice’s Functionality is designed with Forbes increasing opportunities in new digital media in mind, uniting CEOs, CFOs, other business units, and boards to adapt to a changing customer, technology, and competitive landscape. 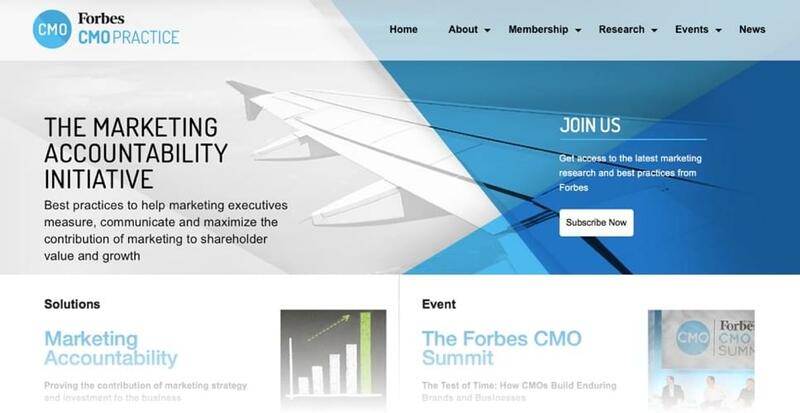 Our intentional integration with CMS systems like Wordpress allow us to help sites like Forbes CMO develop a cutting-edge experience for their users, and easily update and maintain that site as well. 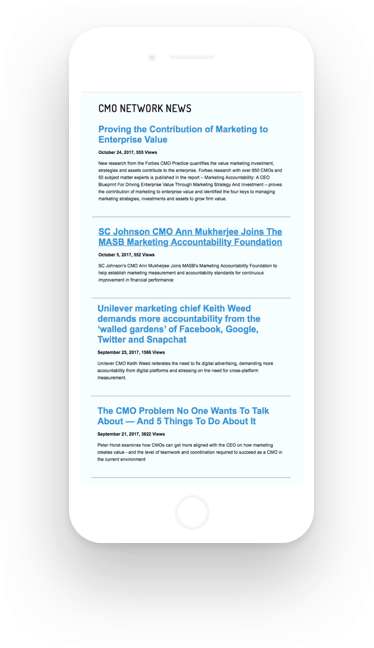 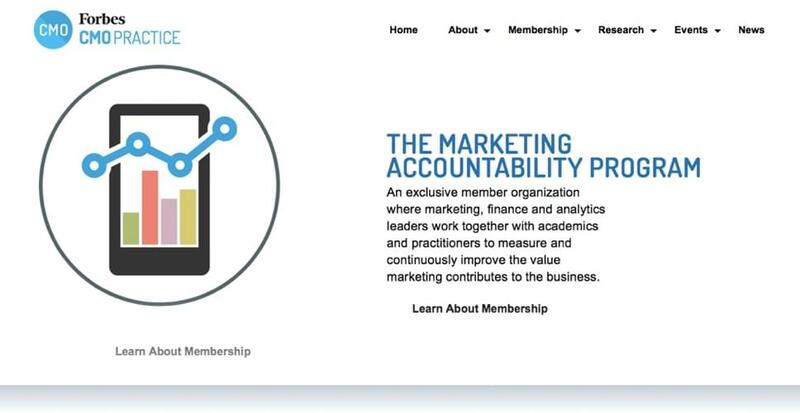 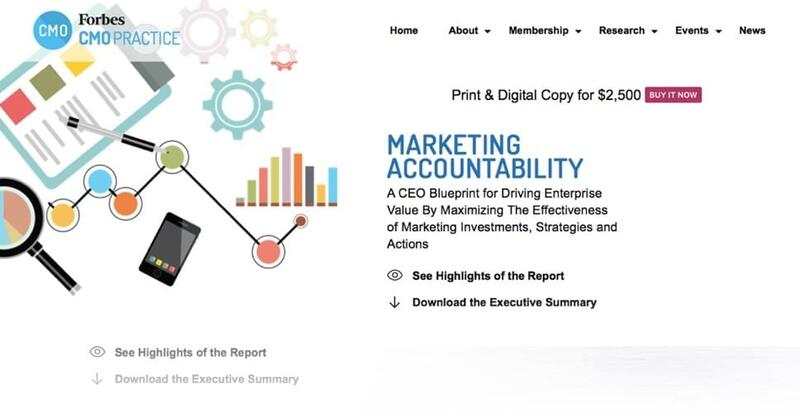 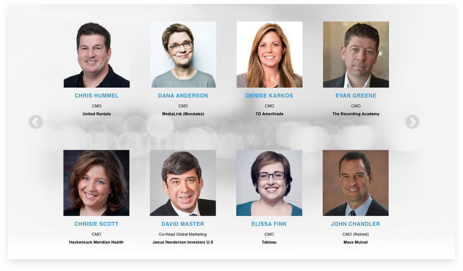 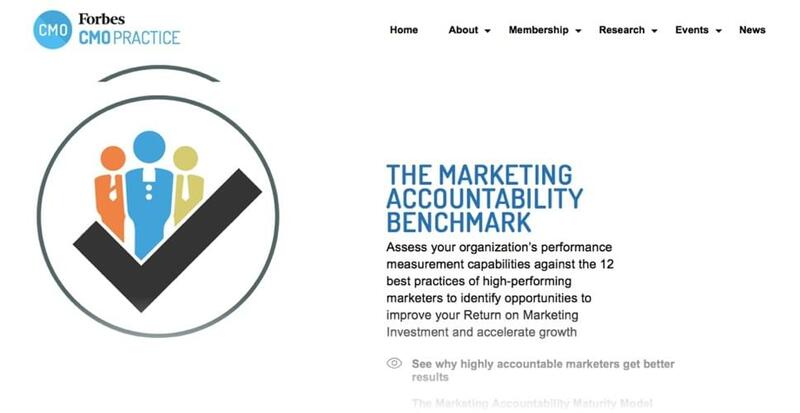 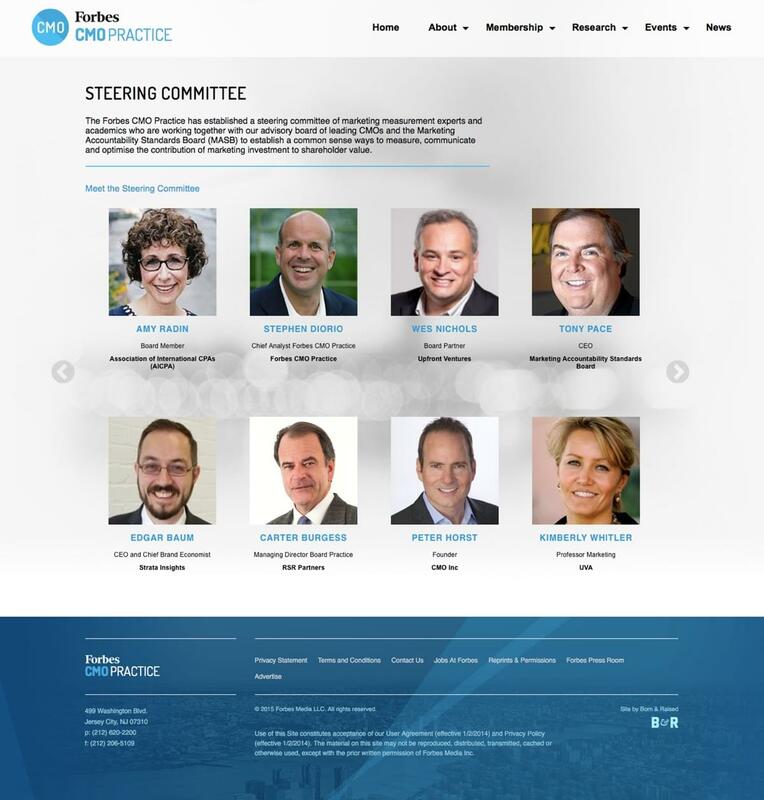 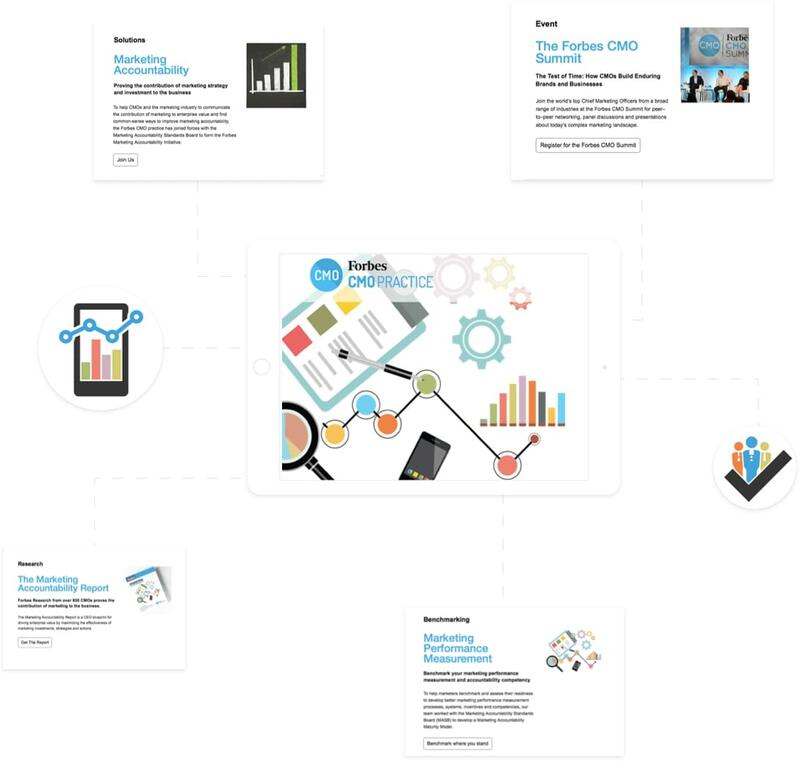 Forbes CMO Practice is able to operate within today’s diverse range of systems, organizations, and businesses on a standard, uniform interface.